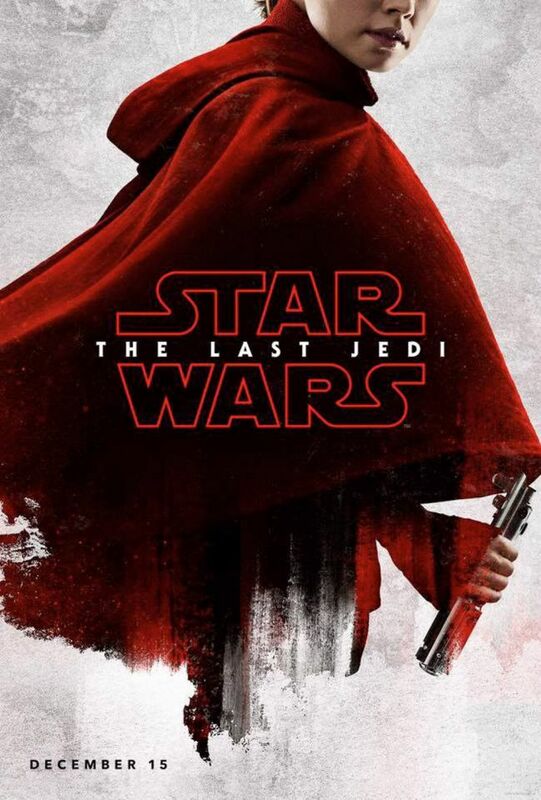 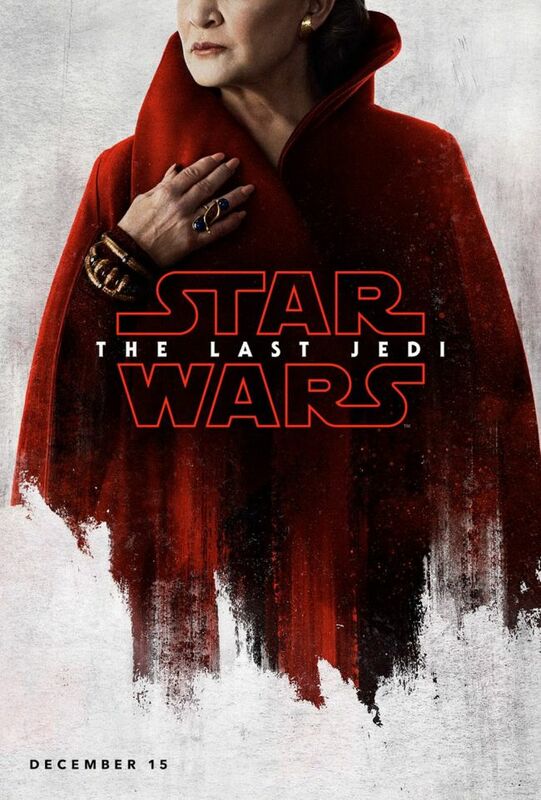 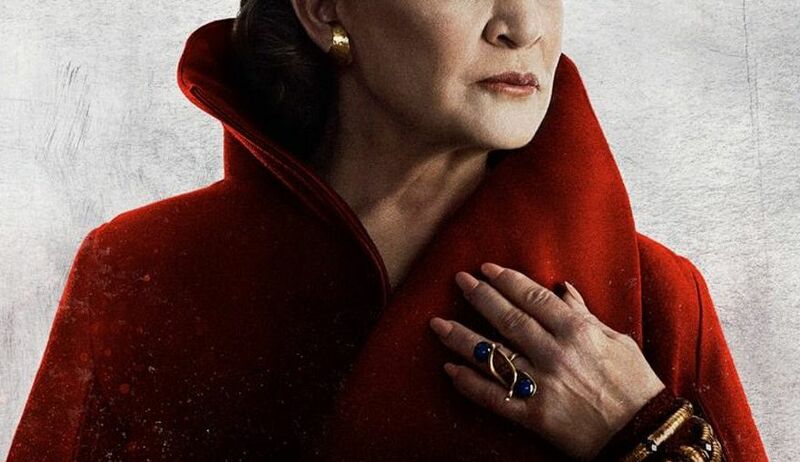 Greetings Space Cadets, in addition to honouring Carrie Fisher at the D23 convention Disney also revealed new character posters for Star Wars: The Last Jedi, they are bold, striking and taking the red theme all the way. 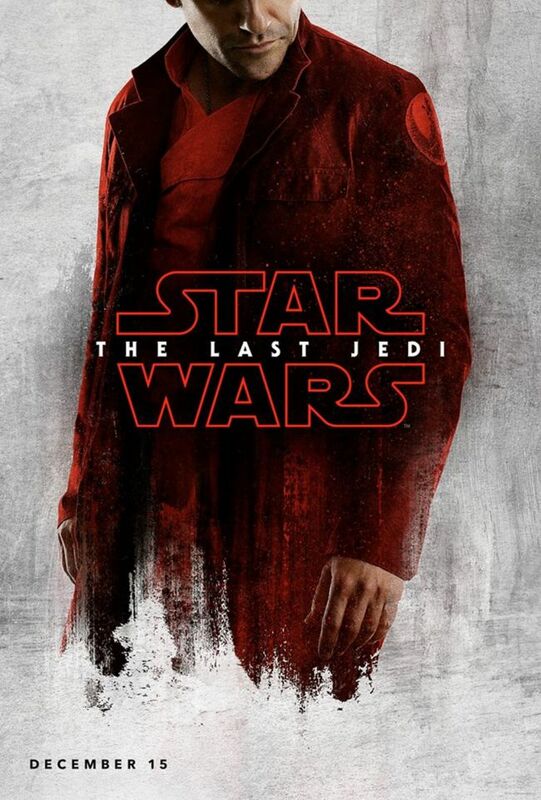 Each poster sees one of the movie’s main characters dressed in their familiar costumes, but all converted into a deep, rich red, not unlike a similar collection of posters from The Hunger Games: Mockingjay – Part 2. 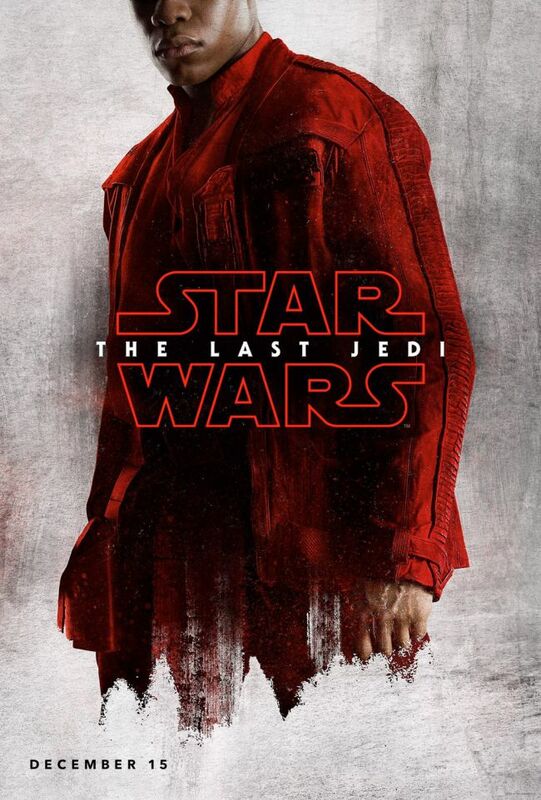 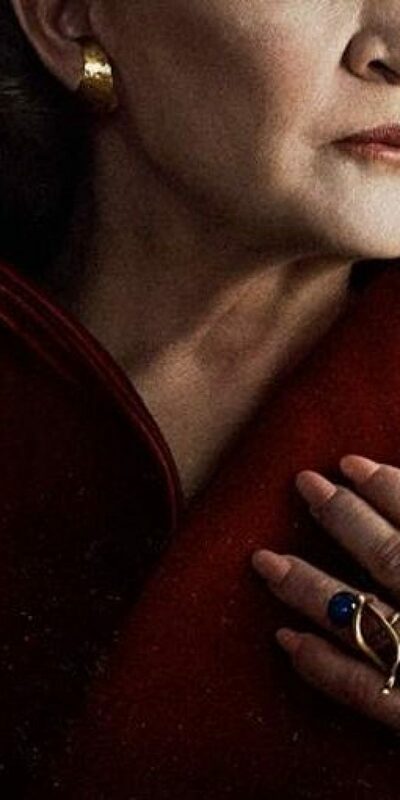 Another interesting aspect, is that you can’t see anyone’s eyes in the images… something which is a little odd, if not unheard of, for character posters. 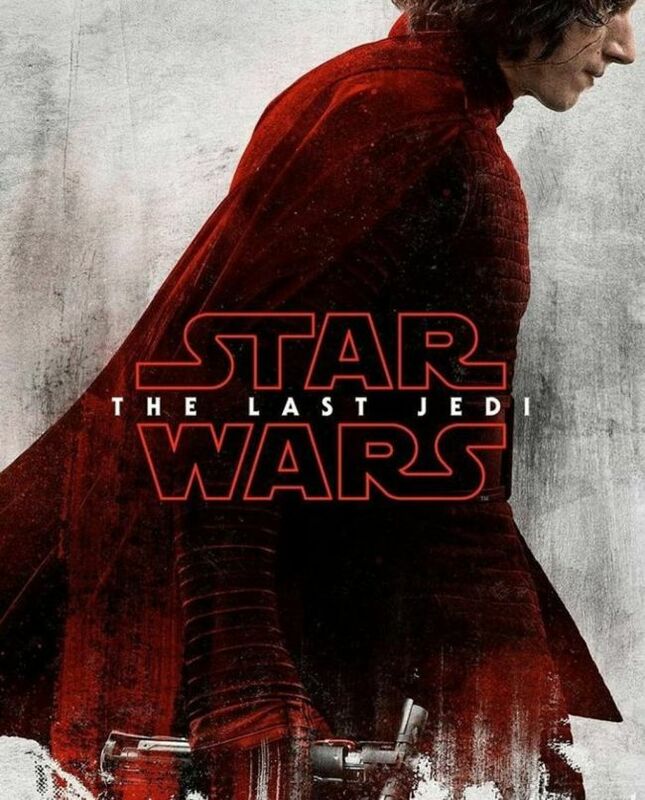 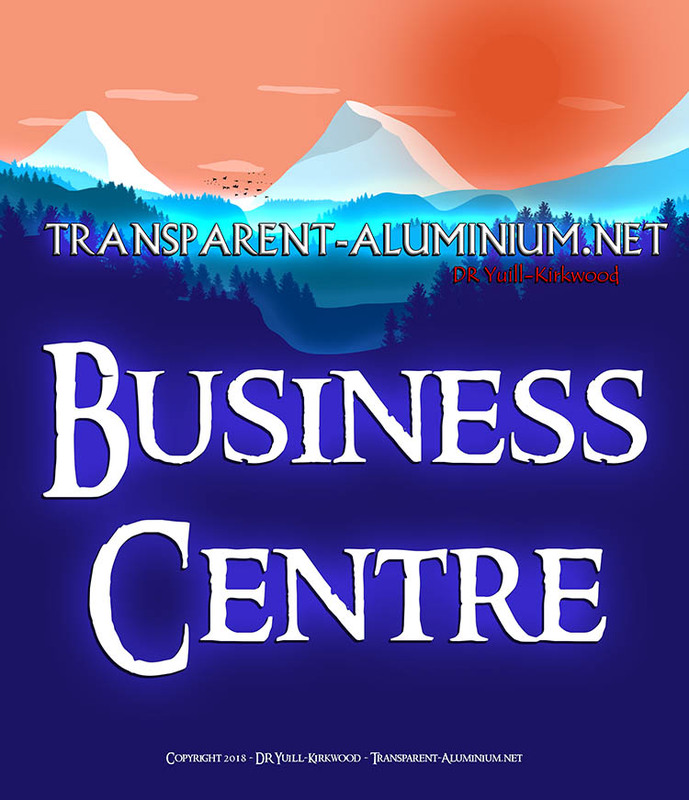 At Transparent-Aluminium.net we cant wait for the next instalment in the Star Wars Saga hitting cinemas December 15th 2017. 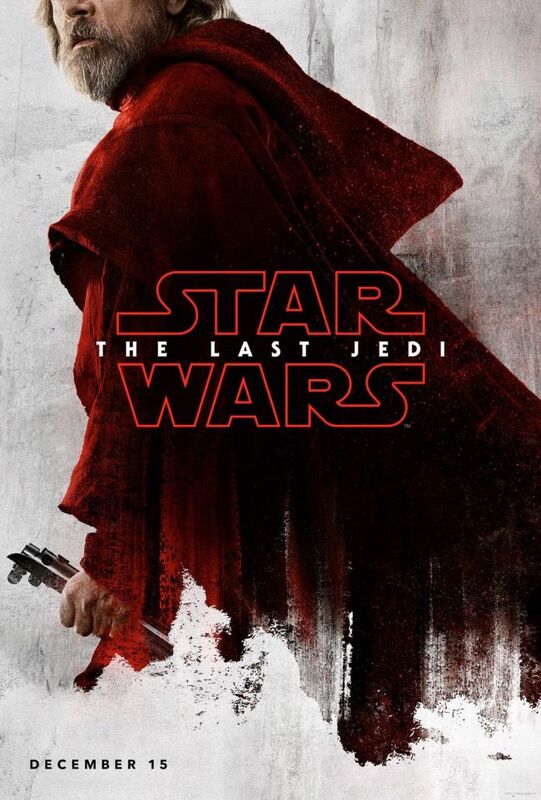 Star Wars The Last Jedi Character Posters Revealed Reviewed by DR Ravenholm on July 17, 2017 .